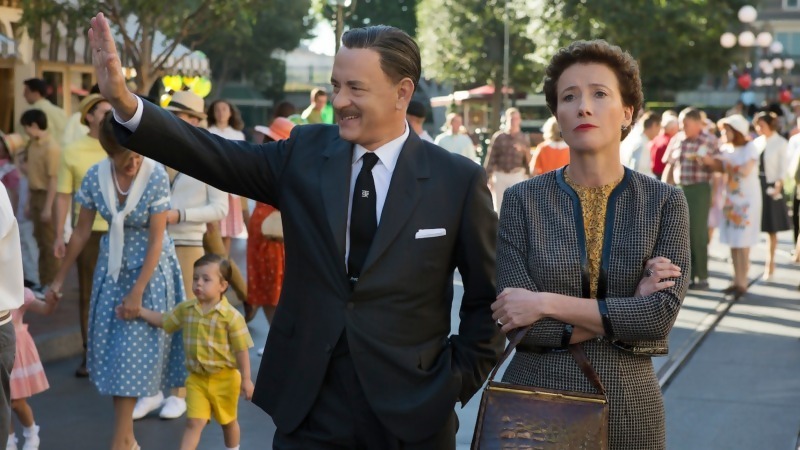 Saving Mr. Banks – That’s not a word! That old spinster is not the most likable character! In theaters: December 13, 2013.